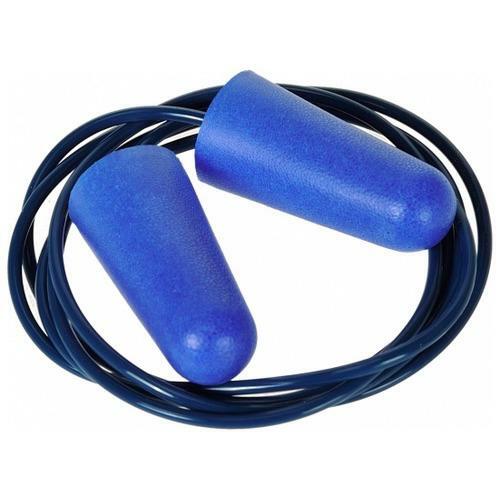 The Portwest EP30 are detechable disposable ear plug. Comfortable fit thanks to the soft PU foam material. Corded for increased safety and visibility in food industry environments. Each pair is inside a resealable hygienic polybag.